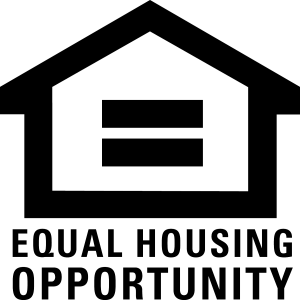 Relocation and rehabilitation of eight existing single family homes; Construction of 34 new flat and townhome style condominiums. 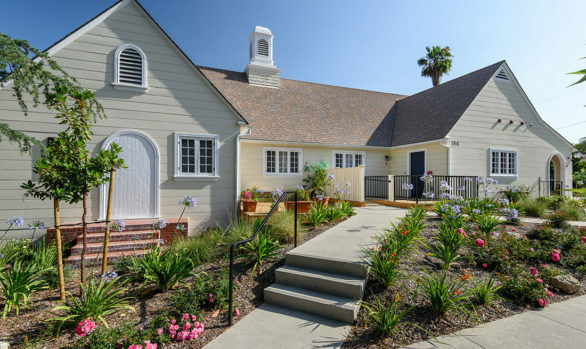 Fair Oaks Court does not contain landmarked buildings, however, eight bungalows dating in range from the early 20th century were relocated from the corner of Peoria and Fair Oaks to sites around the project’s central courtyard and rehabilitated. 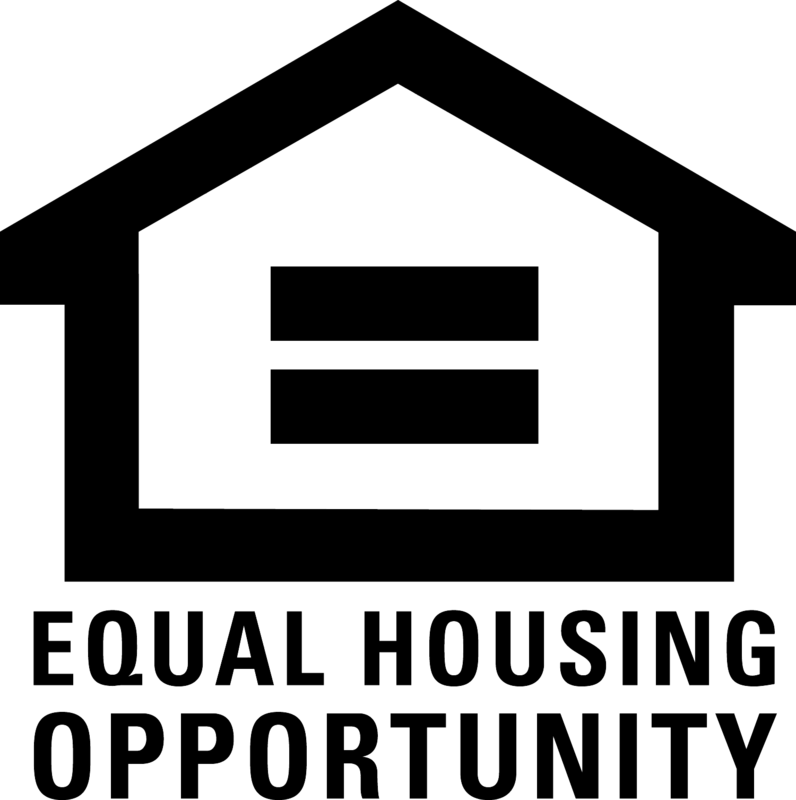 Fair Oaks Court provided affordable homeownership opportunities for a range of household incomes. 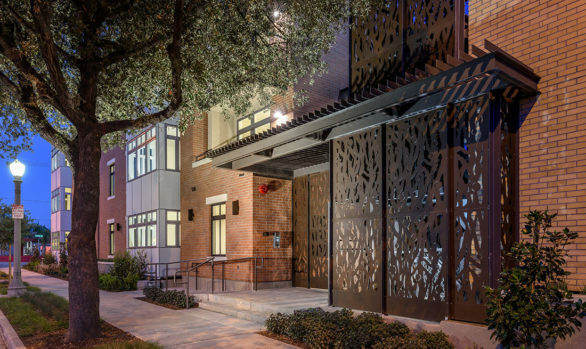 The unit mix includes 33 low- and moderate-income units, 3 workforce homes, 4 market rate homes, and 1 commercial unit. 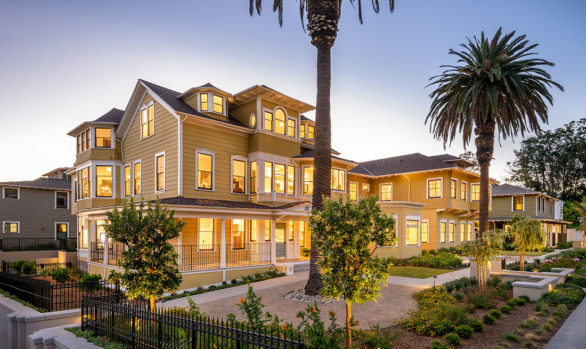 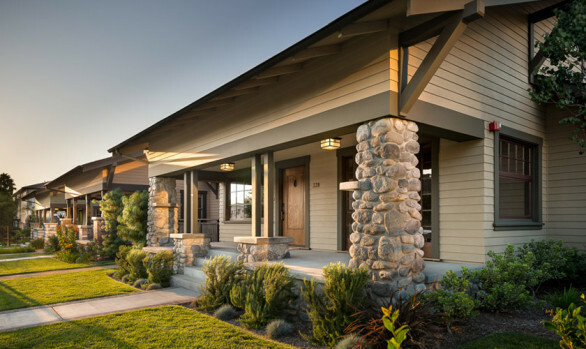 Fair Oaks Court blends new construction with rehabilitated historic homes. 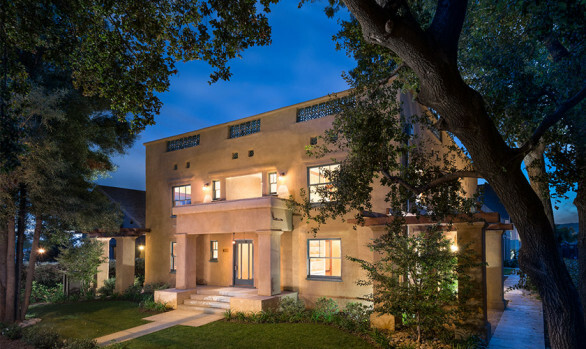 The project architects took their design cues from the surrounding Raymond-Summit neighborhood, which is full of wonderful, historic homes. 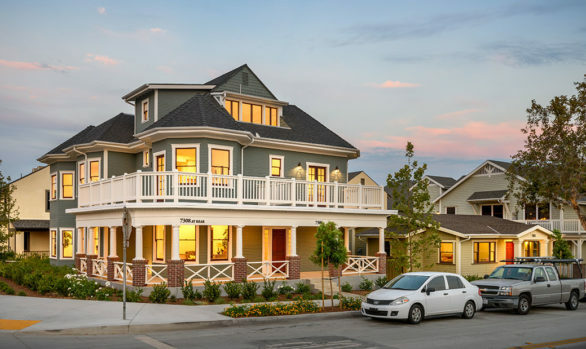 The four new buildings at Fair Oaks Court are constructed in the Arts and Crafts style, and contain 31 residential condominiums ranging from one to four bedrooms.